We found each other where no else could. Found a purpose. Found ourselves. Found love. Three years later and the people that we once were are nowhere to be found. Can our love survive everything we've put it through? 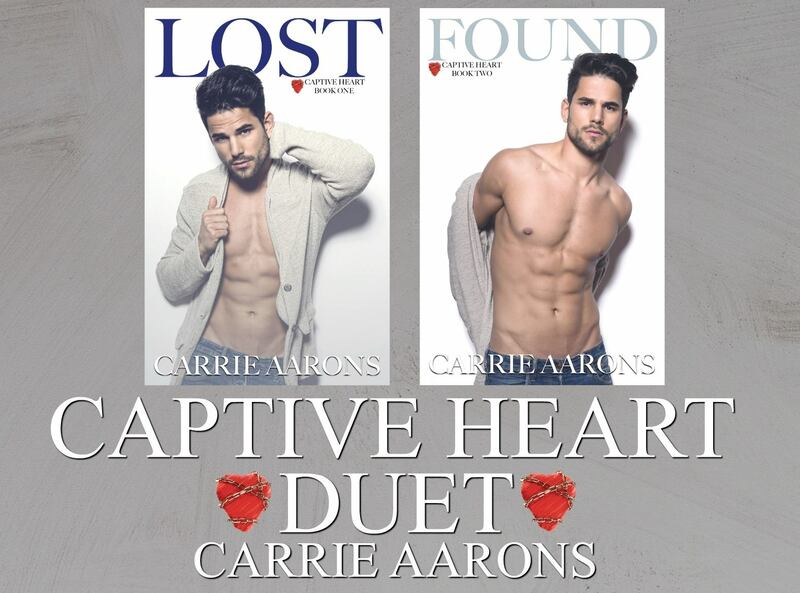 Conclusion to the Captive Heart Duet.